Justin Theroux got 109 balloons for his birthday! Gift him more message balloons!! 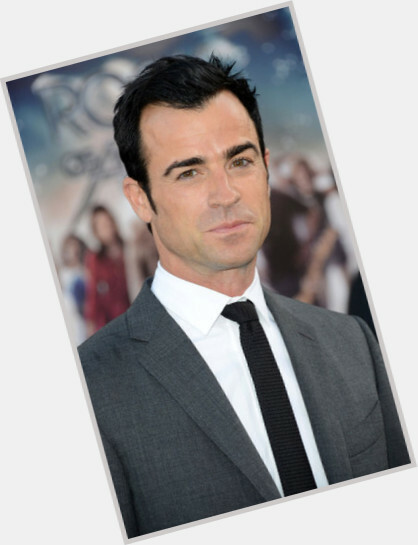 Justin Theroux will celebrate his 48 yo birthday in 3 months and 16 days! 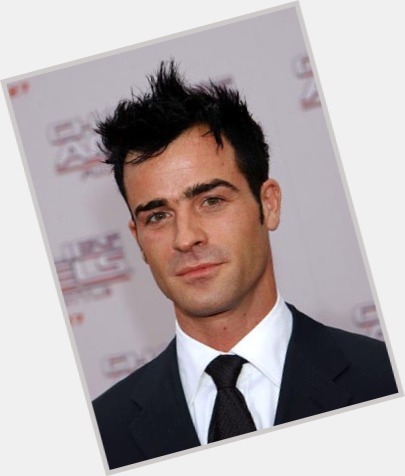 Actor; He is famous from American Psycho, relationship with Jennifer Aniston. Nephew of Paul Theroux, author of many travel books. Has a younger brother, Sebastian, born in 1989 Cousin is Louis Theroux, actor, writer and journalist who makes television programmes for the BBC. Starred in rock band Muse's film clip "Hysteria." Appears in the "Mafia" episode of the Comedy Central show "Upright Citizens Brigade" (1998). He is filmed talking to one of the actors during a hidden camera skit that was filmed in a dog park in New York City. Have be seen wearing the same black glasses he wore in Mulholland Dr. (2001).